I recommend to have at least four. 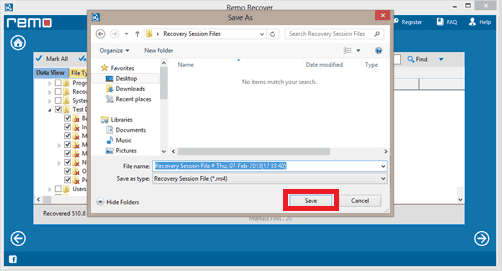 I have Recoveryfix, Recuva, Tokiwa and Panda, but RecoveryFix for Windows seems to detect more permanently deleted files on Windows 10, 8, 7, XP and Vista. Thank you for your suggestion. Keep visiting. This will be the way a lot use up a substantial amount wth the battery functional life. I suggest that you use Asoftech data recovery which helped me before. 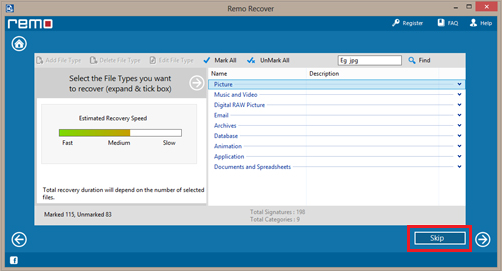 Thank you for suggesting our users a different method to recover a permanently deleted files. 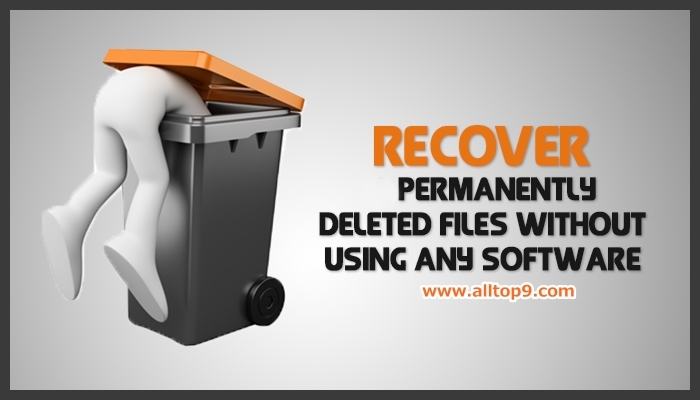 We have given the list of software and steps to recover permanently deleted files on Windows 7, 8, 10 and vista. Kindly read the entire article for the software’s and procedure. Thank you. If you tend to lose some data, just like I do (thanks for tutorial btw), you can use KrojamSoft FilesSearch Tool, it helped me in this case. Glad that this article helped you to get back your deleted files. I will forever be grateful to whoever created this site. 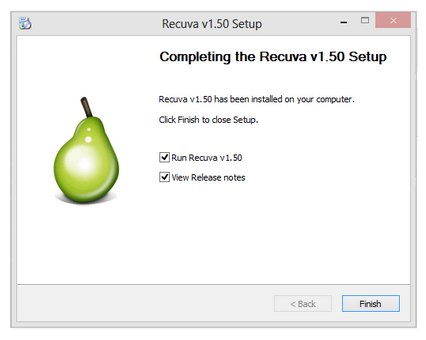 It was really helpful, especially the recuva software method its real quick and fully satisfying .Thank you very much. Thanks for the awesome tip. Saved me a hell lot of rework. Great tool to share. Thank you for your feedback Sanjay! 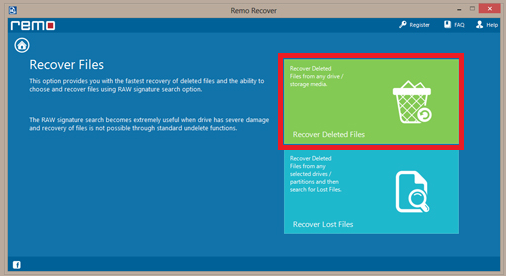 Thanks for sharing the valuable article, this help to restore accidentally delete files by a user. 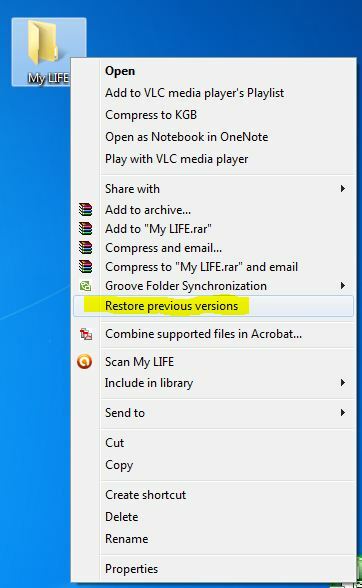 I accidentally deleted my windows old folder permanently but i wanted to recover my outlook mails..Any suggestions,what can i do to recover them? 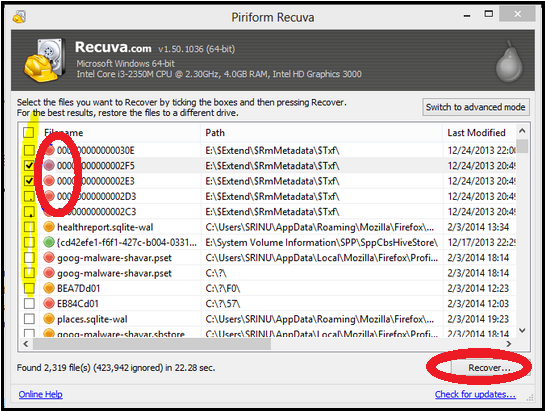 I restored my all videos by recuva but it’s not playing.what should I do. Please help me to play these all. All your post always bring up some new ideas and helpful information. Both the manual steps and third party tools are nicely explained while narrating any topic. Being a technical fellow, I always curious to test new software related to every technical domain. 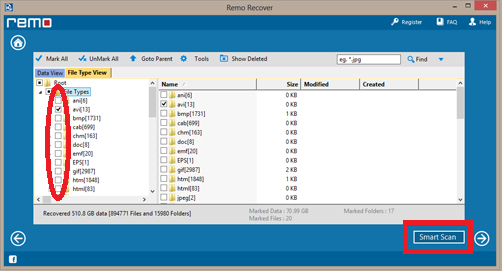 Recently it was a nice experience to test and recover data from stellar file recovery software. You may consider to add in your tool. 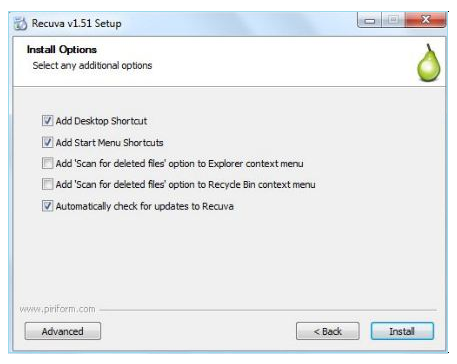 Its free version (Stellar Free Data Recovery) was separately available. Thank you for sharing a nice tool with us. We will definitely try and include it in the article. Thanks a lot. 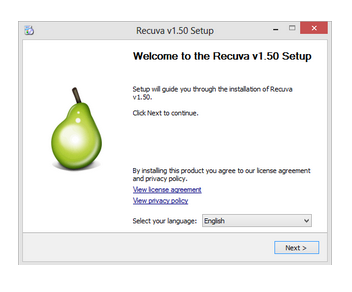 Best SOFTWARE I have seen. 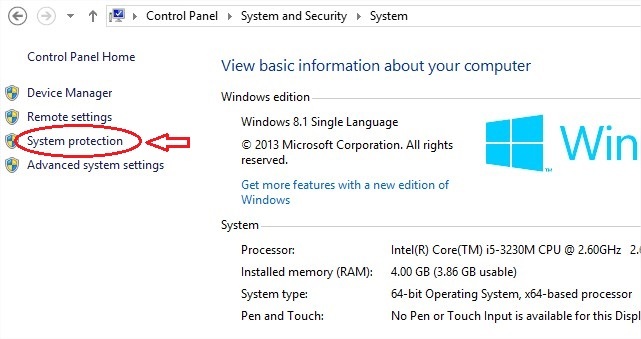 What do I do in the event that I formatted my computer. 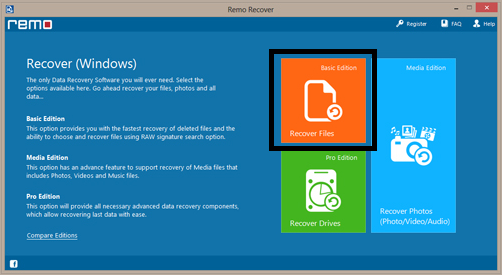 Hello Editor, The article seems very helpful for users as you gave a number of solutions for recovering lost data. 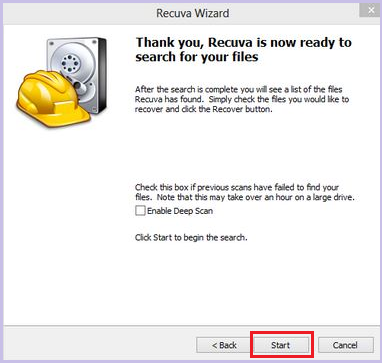 But the tool like the most is missing from your list, Stellar Phoenix Windows data recovery – Home is not in the list so I suggest you to recommend this software on your list. Thanks!! Thank you for your suggestion. In the next article update, we will include that in our list. 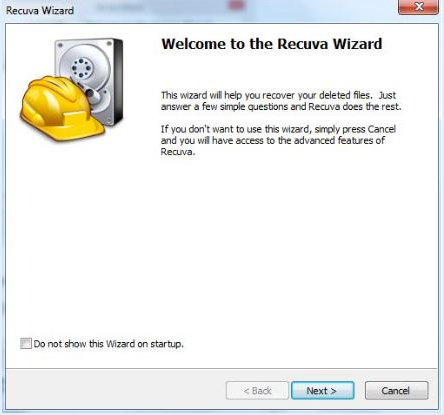 There are so many data recovery software’s are available, such as Kernel Data Recovery, Stellar, etc. 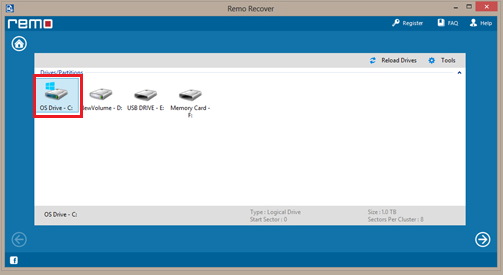 I would like to refer Kernel Data Recovery software for easy and accurate recovery of data. Thank you for giving your valuable feedback and for sharing a tool to our users. Keep visiting our website for more stuff like this. Thank you for the suggestion, it really helped and i got my data back. These are really helpful suggestions. I have lost so many files because of this problem that I lost count. Thanks you for this solutions, they are really helpful. Which of the software here is free please?? that is not a permanently deleted file. 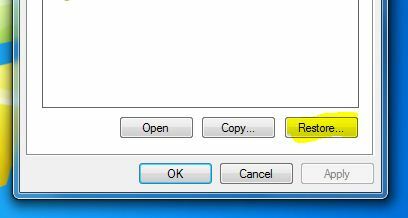 When you delete a file your drive is like a paper & if new files are not written to the same part of the drive the data can be recovered & there for the it was not permanently deleted. 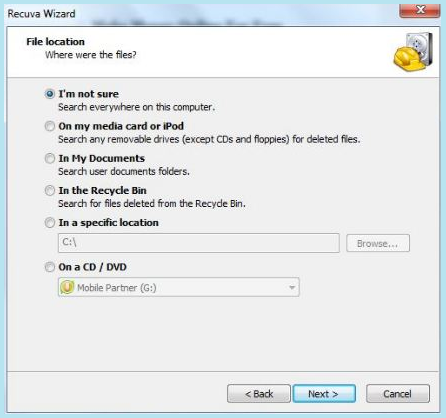 Yet find what part of the drive the file is on and delete it then wright junk to that same free space where the file was it will be permanently deleted. At this point you can still recover the file name but not the data. 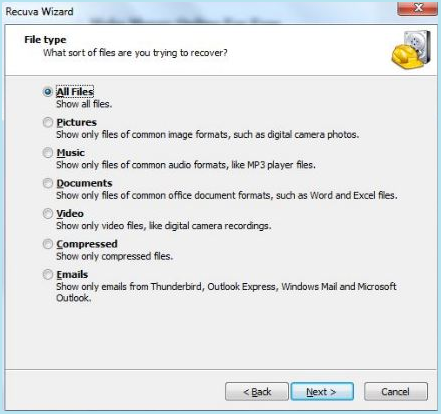 To prevent this loss have drive imaging snap shot programs that compress & save an image of any part of the drive as files are deleted & keeps each image for a set time. The best way to get rid of the permanently deleted files is to explain. Thank you very much.